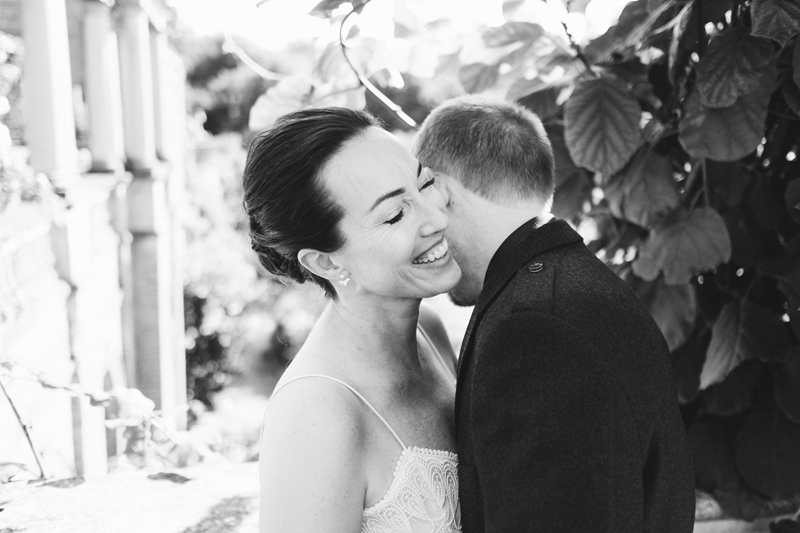 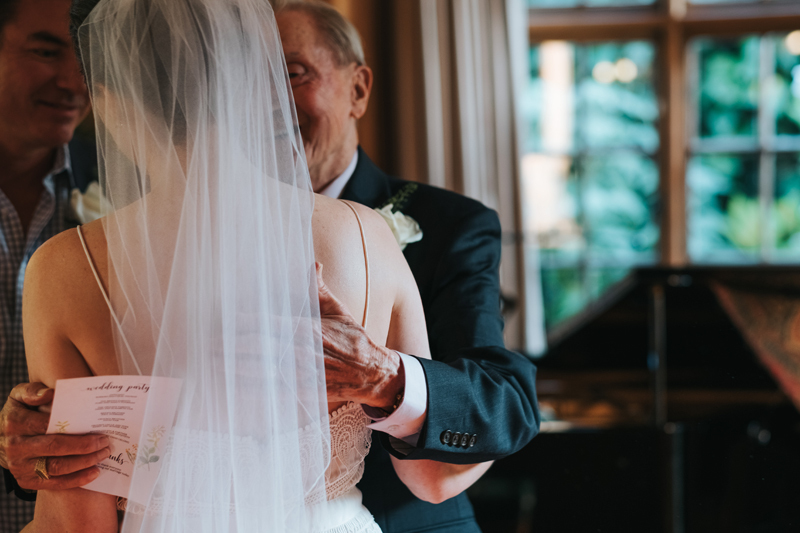 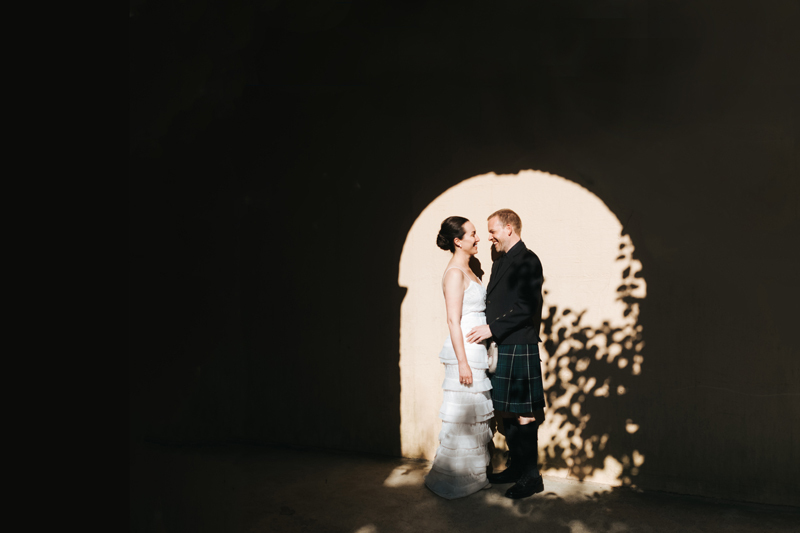 Linda & Colin’s wedding was a relaxed, intimate family celebration in beautiful North London. 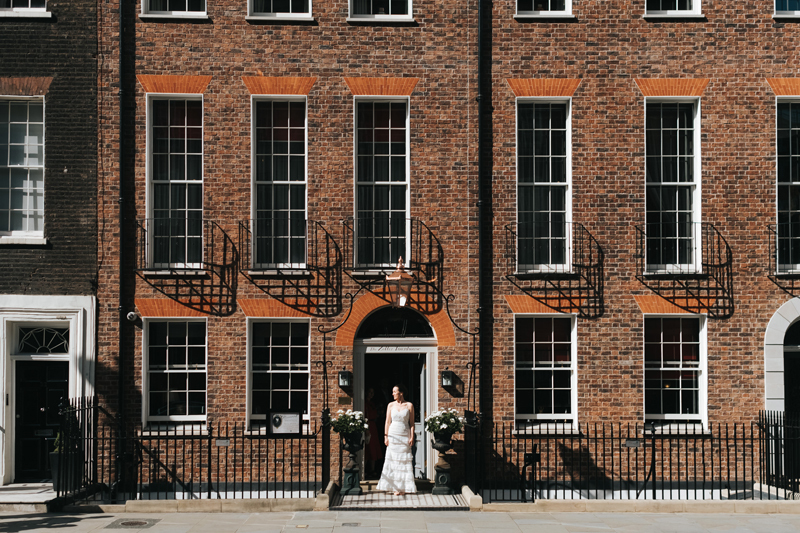 Linda’s bridal preparations were at the gorgeous Zetter Townhouse in Marylebone, then we jumped in a cab & headed to Hampstead, picking up Colin on the way. 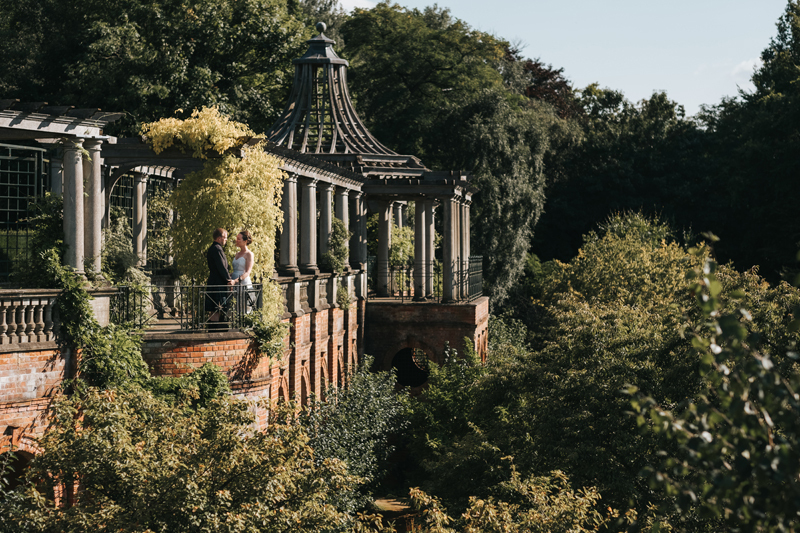 After wandering around the amazing Hampstead Pergola for some couples portraits, Linda & Colin were married at Burgh House in front of their close family. 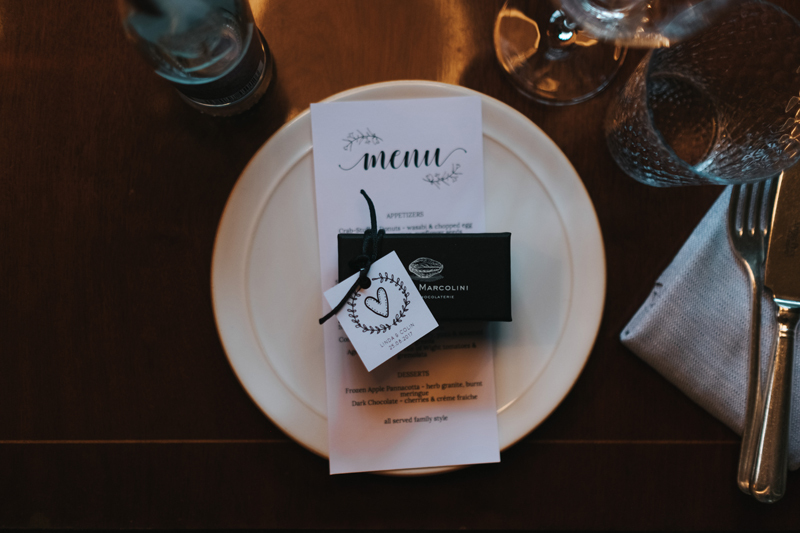 A classic, simple & elegant wedding day finishing with a dinner party in the private dining room of Chiltern Firehouse in central London. 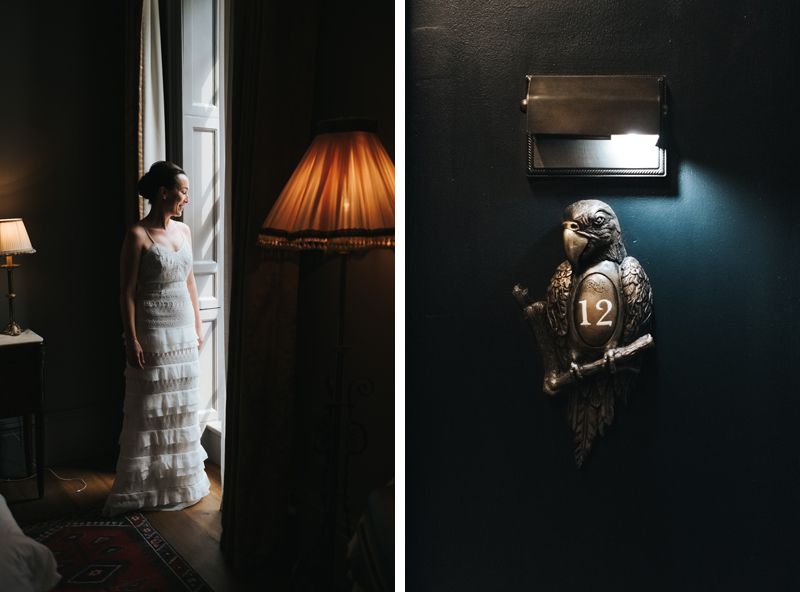 I loved Linda’s wedding dress choice, a layered, textured, modern dress by Self Portrait. 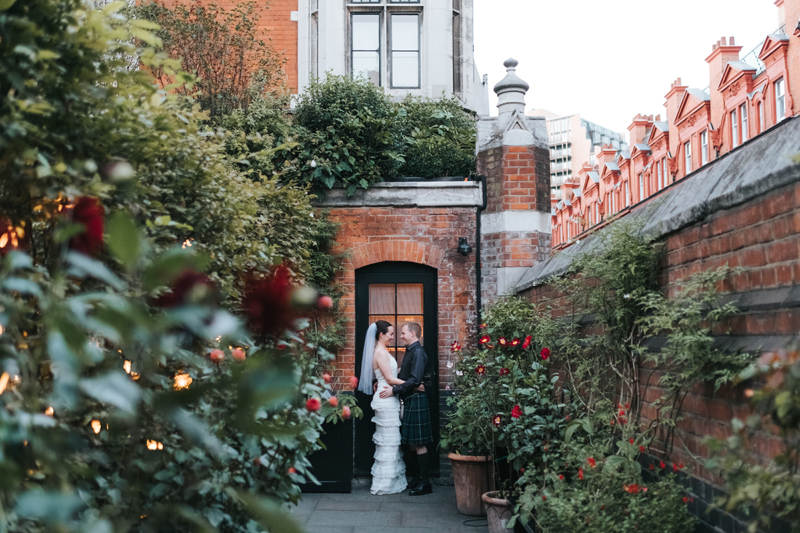 Here are a few previews from Linda & Colin’s London wedding at Burgh House in Hampstead & The Chiltern Firehouse in Marylebone.